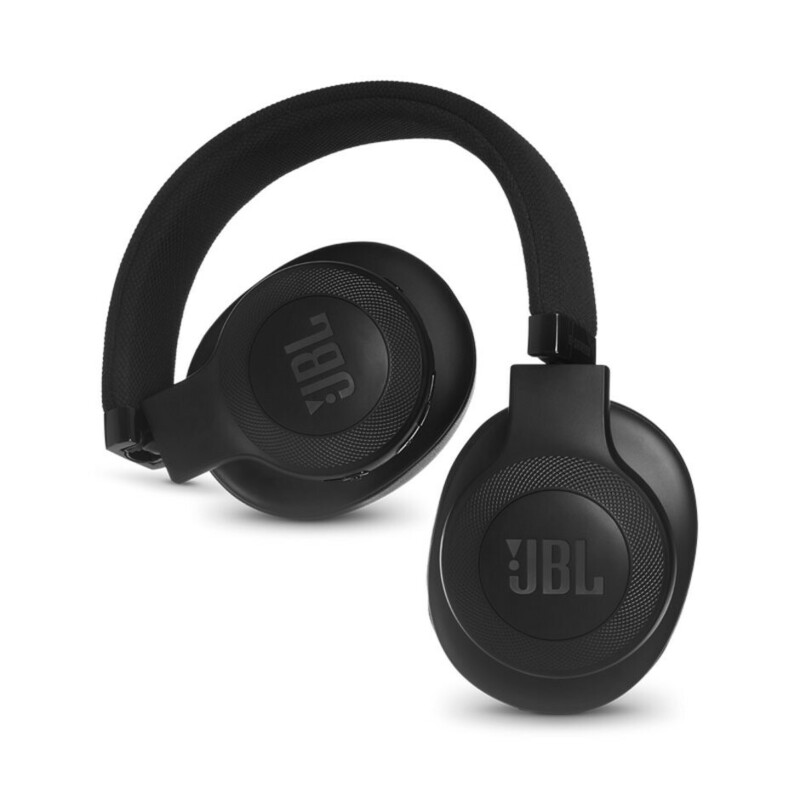 JBL starts off the week with some sweet deals! Well, folks, Black Friday is almost upon us and, of course, some manufacturers and retailers have already started rolling out deals to gain momentum in advance. 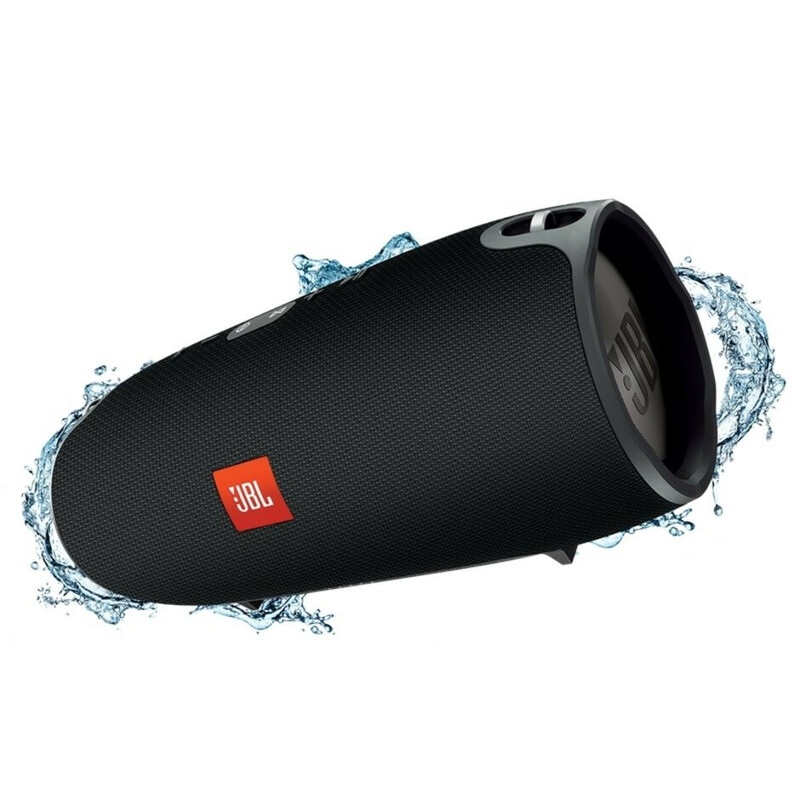 Famous audio equipment manufacturer JBL has joined the fray with a ton of different products on its own web shop. Here, we have noted some of the most interesting deals we've spotted — huge discounts on nice products that are somehow related to smartphones. 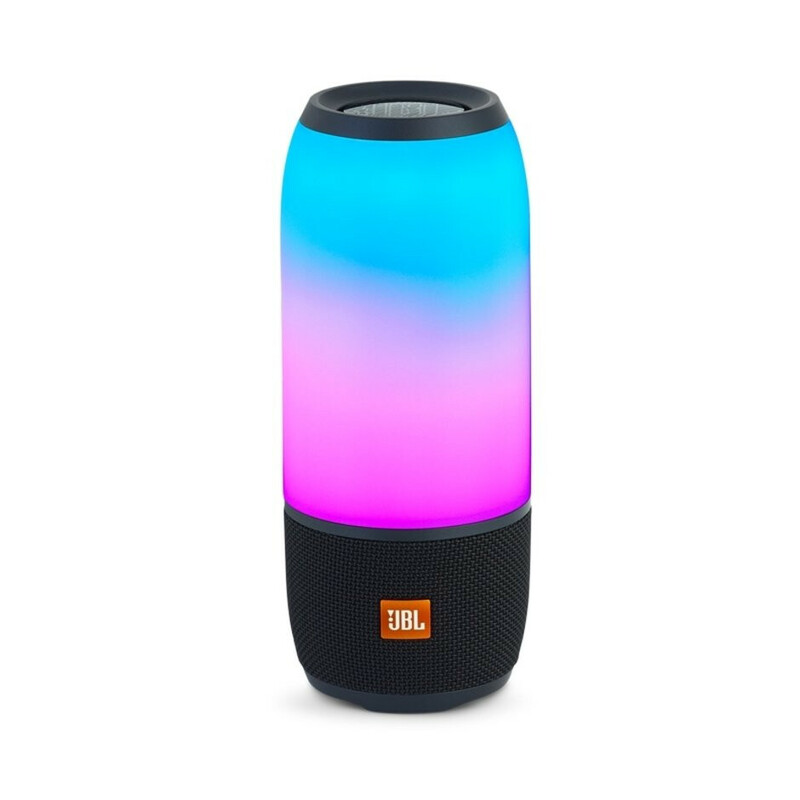 But, by all means, if you are interested in anything else JBL, go ahead and follow the link to their full list of discounts! 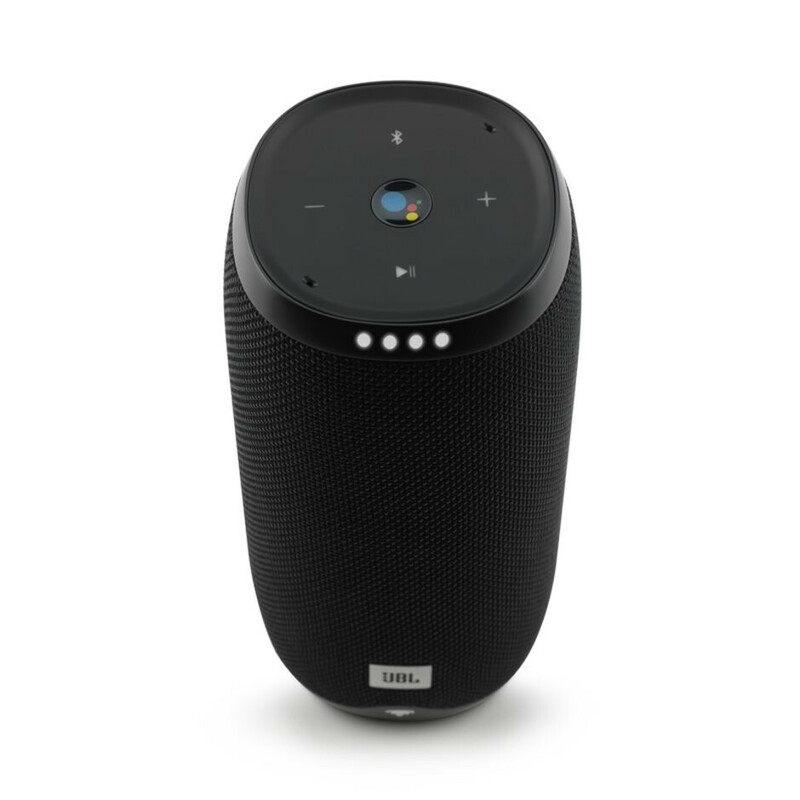 JBL Pulse 3 — an attractive-looking Bluetooth speaker. The Pulse... well, it pulses, with a multi-color LED light that responds to your music. It's also water-resistant, so — when Summer of 2019 comes back about — it'll make for an awesome accessory to bring to pool parties or night time trips to the beach. JBL Xtreme — these Bluetooth speakers are a true powerhouse and probably the standard to which a lot of people judge all other wireless speakers. Its bass is rattling and its speakers are loud and clear. Its 10,000 mAh battery ensures long-lasting playback, but can also charge up two of your phones via its USB ports! However, the huge sound and battery do come at the price of extra size and weight. Beware, the Xtreme is splash-proof, but not water-resistant! 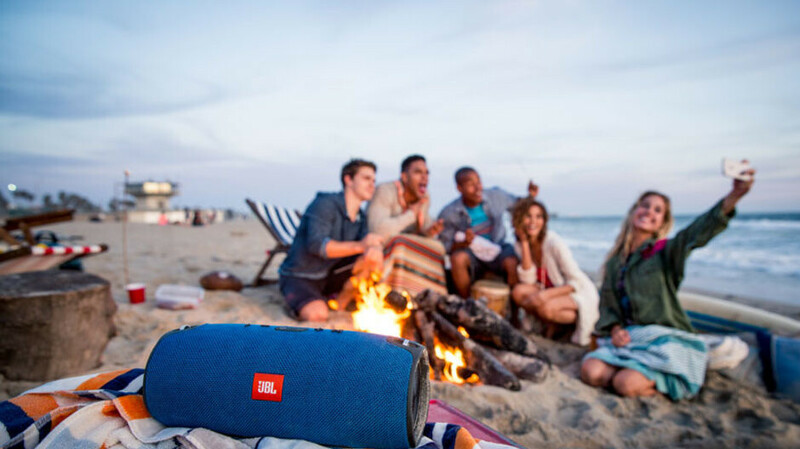 JBL Link 20 — a more portable Bluetooth speaker, which also comes with Google Assistant on board! Kind of like a Google Home that's not tied to a power outlet and is also made by a company that actually specializes in speakers. JBL E55BT — a pair of super-comfy and punchy-sounding wireless headphones, the E55BT have dropped to $60 from $150. That's a crazy good offer by JBL there and something to consider if you (or a loved one) need a nice new pair of over-ears in this age of no-headphone-jack-phones.